Just over a year ago, Katie Ingram should have been getting ready to start college. But instead of leaving school and embarking on her further education, she ended up in hospital undergoing treatment for a rare cancer. The 19-year-old had discovered an unusual lump under her arm and went to her doctor for a check-up. She is now battling back to full health, and by way of a little celebration she will be enjoying a VIP evening of Boy Band nostalgia tonight thanks to the Press and Journal and her grandfather James Thomson. He nominated her as one of the recipients of free tickets to the Big Reunion show at the AECC which our YL magazine columnist Yvie Burnett put up for grabs at the weekend. 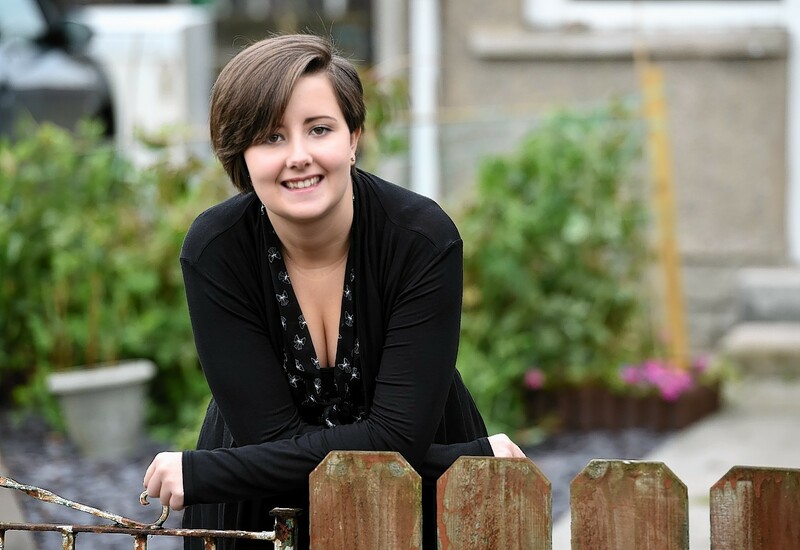 Katie, of Port Elphinstone, was diagnosed with Burkitt lymphoma, a rare form of non-Hodgkin lymphoma which affects the body’s B-cells, when she was in her final year at Inverurie Academy. In June last year she was sent for treatment at Aberdeen Royal Infirmary. Katie said: “I’d never been ill in my life so it was a big shock. “I spent four months in hospital having chemotherapy and I got out of hospital last September. “I was only home for a couple of weeks of the four months. The ward was really nice, but it wasn’t the same as being at home. She has not been given the all-clear from doctors yet, but is now several months into an HND in social sciences at North East Scotland College. Katie is also back to work, with a part-time job at Inverurie’s Trendy Treads shoe shop, and plans to progress to a university degree when she has finished college. Tonight’s Big Reunion gig will feature a host of boy bands. Blue, Five, A1, Damage, 3T and 5th Story will all play the show.